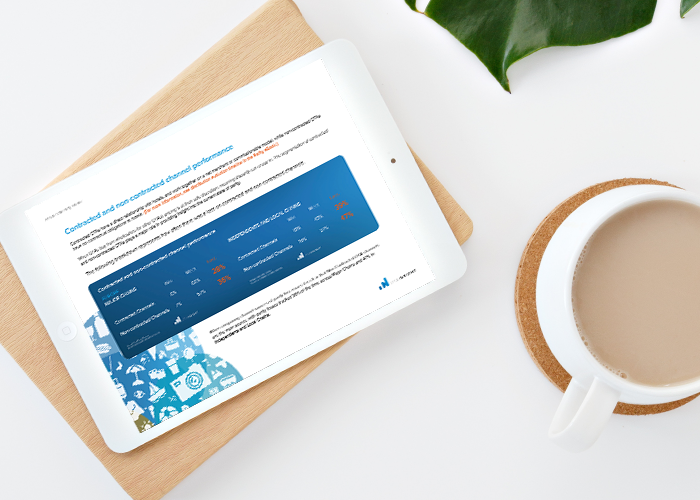 Read hoteliers' views on parity and deep dive into European and North American parity performance in this yearly roundup of exclusive parity analysis. 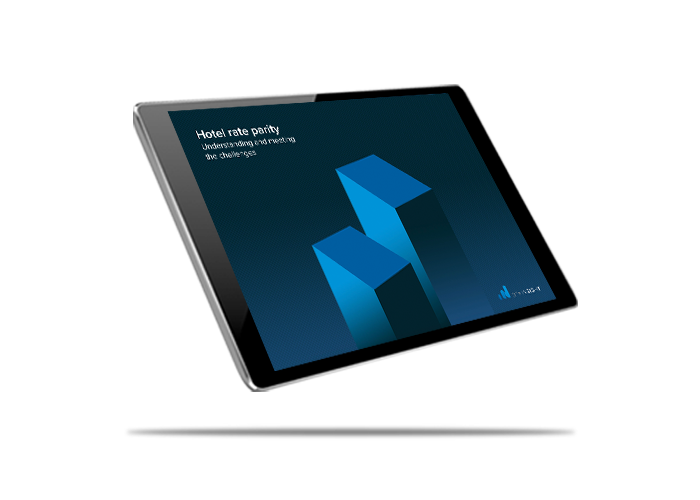 At OTA insight, we have been conducting an ongoing survey on the current state of parity, where key early findings already show that more than half of the hotel professionals surveyed don’t feel in control of their parity, even though they are satisfied with the technology they're using. 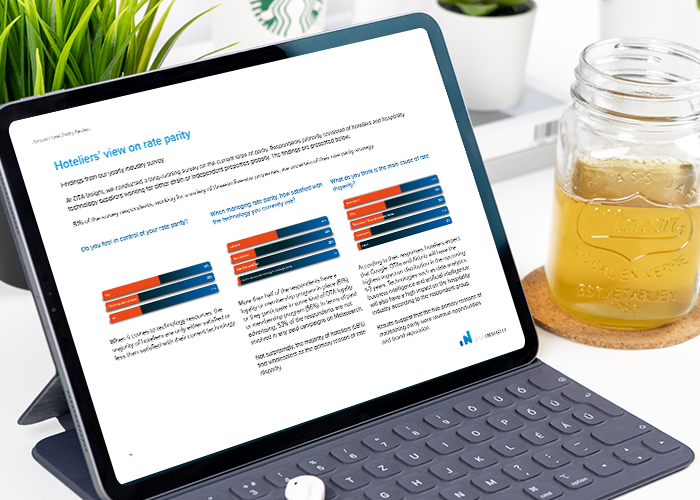 This raises some questions on how parity is perceived among hoteliers and where they feel they should be versus where they currently stand. Read this annual review to understand the European and North American markets' parity performance and see where disparity issues are originating. 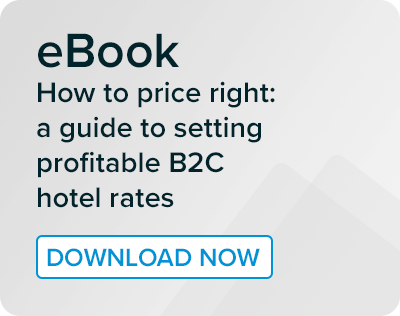 Read this eBook for a review of the historical development of parity and its context as part of your pricing and distribution strategy, and discover new ways to monitor and work with OTAs to maximise revenue.